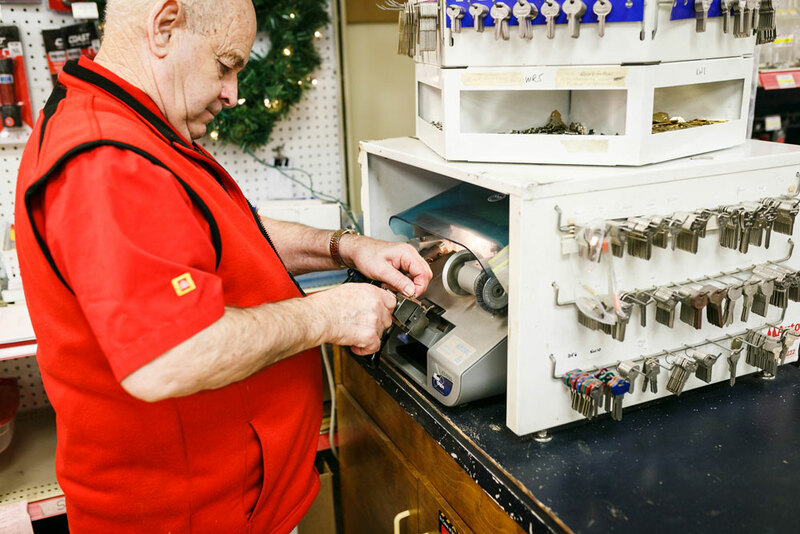 Robinson Hardware has been an anchor in the Barrie community since 1923 when a young farmer, Charlie Robinson, moved up from Cookstown and opened a store that would cater to farm families as well as Barrie's residential folks. 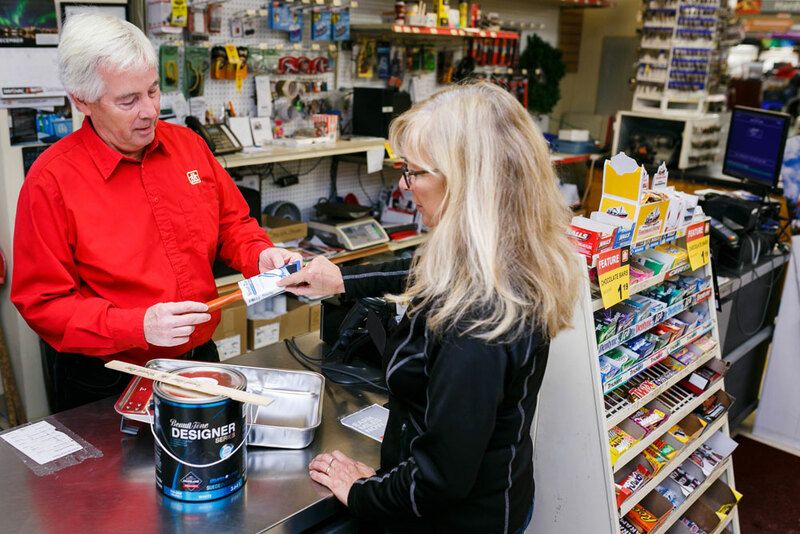 We carry brand names such as Beauti-Tone Paints, Natura, Interlux Paint and West System Epoxy, Resin and Hardeners. 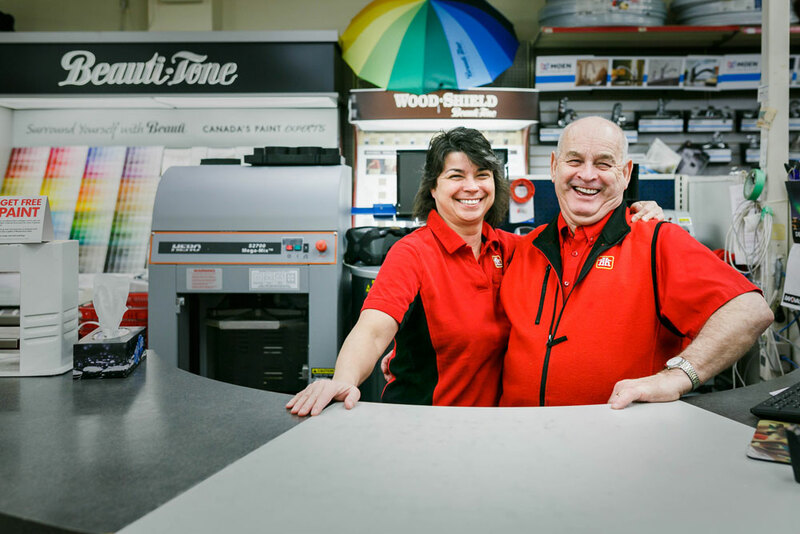 For over 94 years, Robinson Home Hardware has been servicing the Barrie, Oro Medonte, Shanty Bay and Lake Simcoe areas.